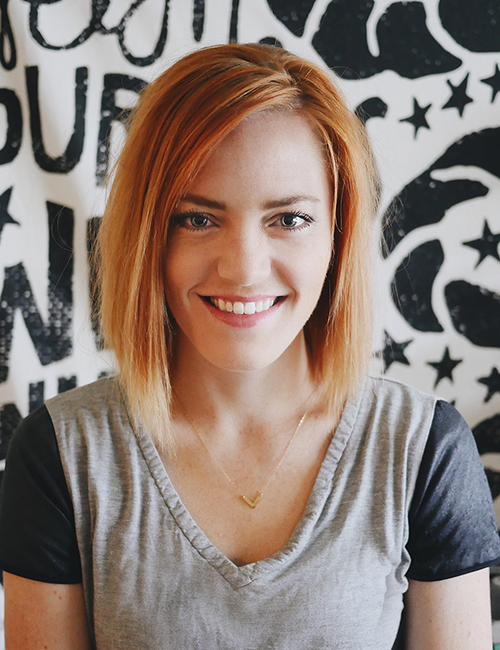 My name is Tara, and I am the crazy behind all the rad hand lettering and happy quilts of Rad and Happy. I am a big fan of anything lemon, fine point pens, good design, my two kid’s big bright eyes, and how good my husband looks with facial hair. We are so blessed to call Huntington Beach, California, our home and love our little life together. Rad and Happy started as a place to share all my creative ramblings. Over time, quilting and hand lettering became the most prominent with some other rad and happy goodness thrown in there for good measure. Creating keeps me inspired. Being a mom helps me grow. And cracking myself up keeps me happy.